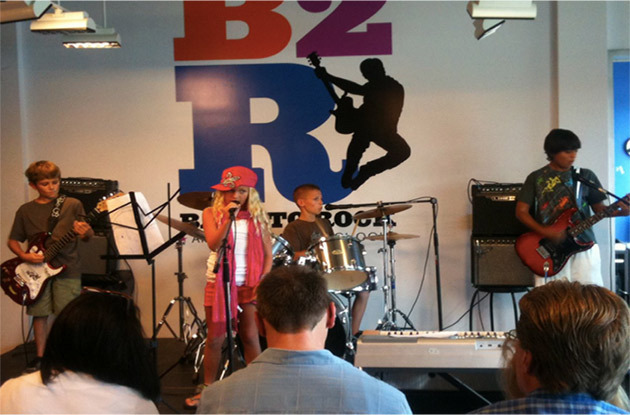 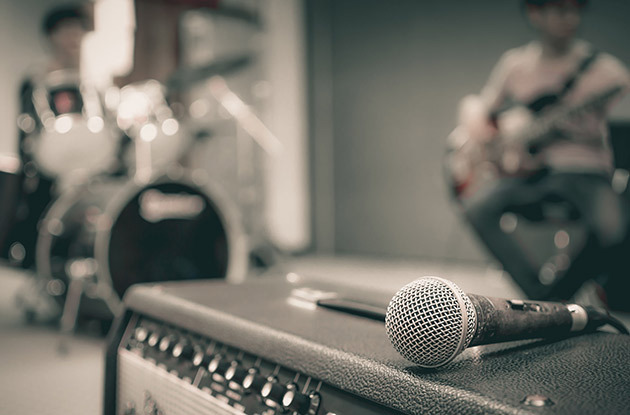 Bach to Rock, a music school for kids, is launching a Band Jam for kid’s ages 10-13 on Tuesday nights starting April 3. 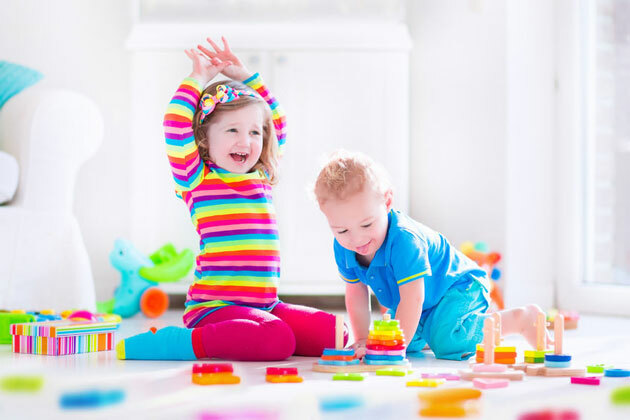 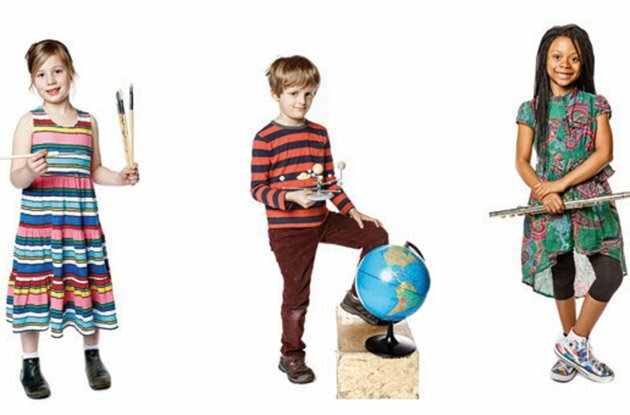 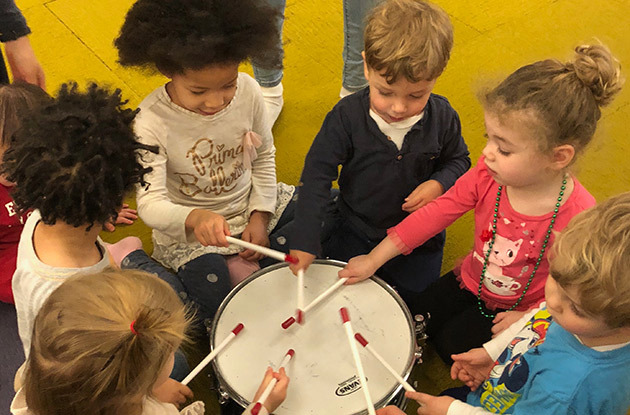 This January, Timbalooloo will be celebrating the opening of its flagship location in Soho designed especially for young children and their families. 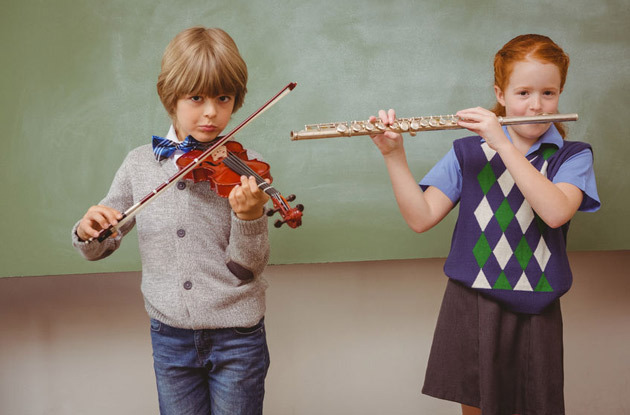 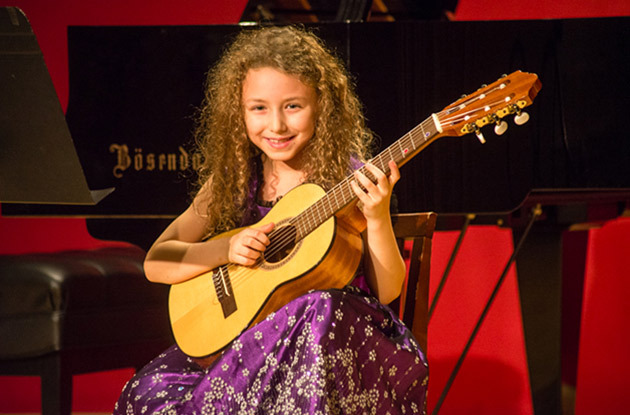 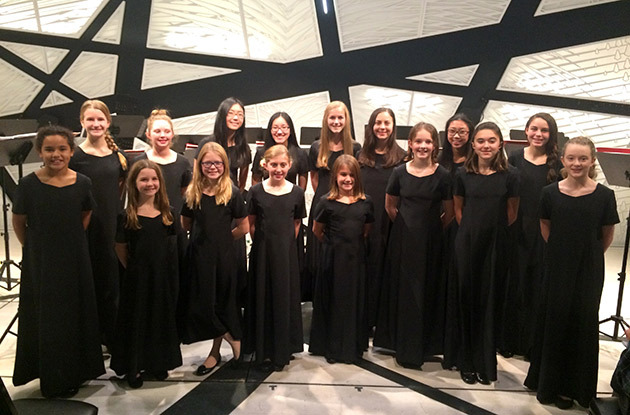 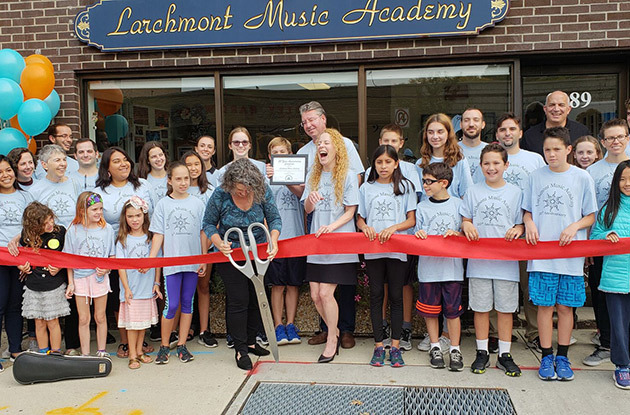 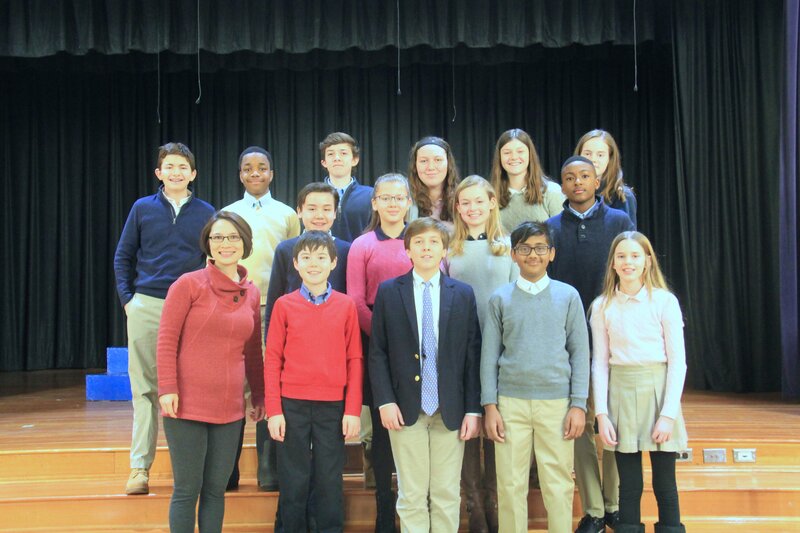 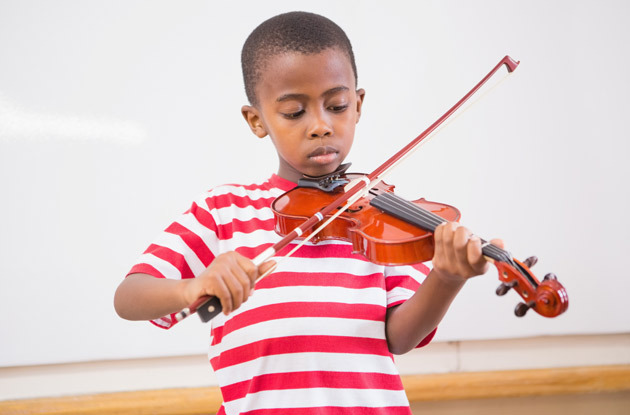 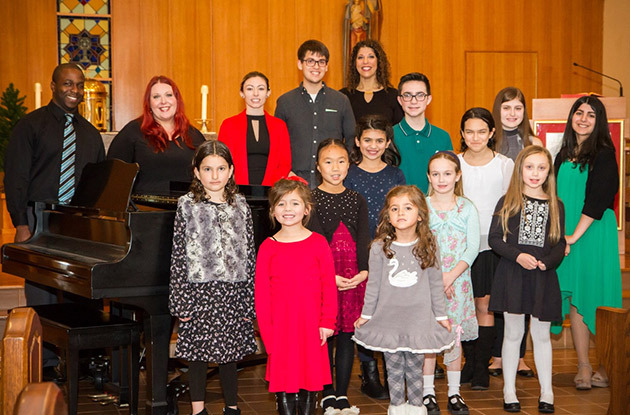 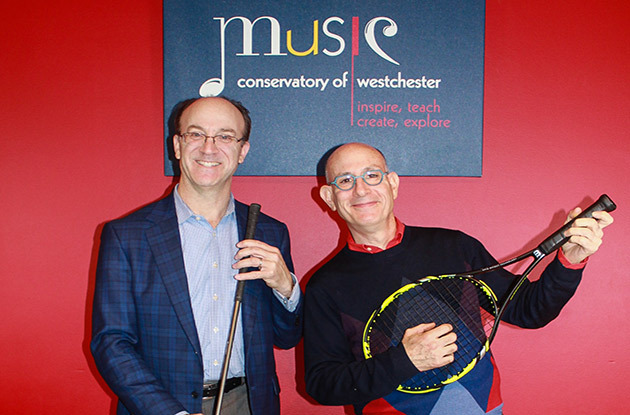 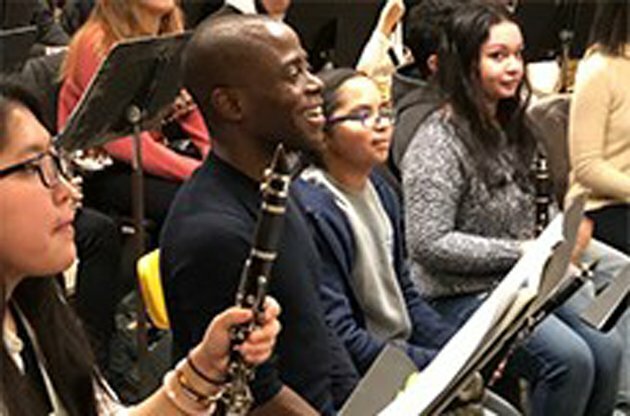 The Music School of New York City has expanded to Long Island with a location in Mineola, which offers conservatory-level training to students of all levels ages 3 and older in piano, violin, cello, guitar, and voice. 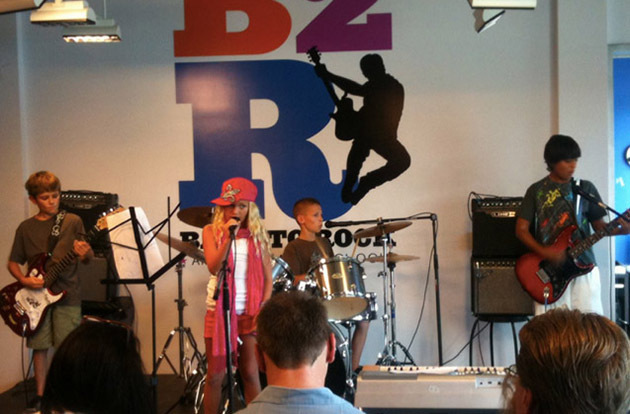 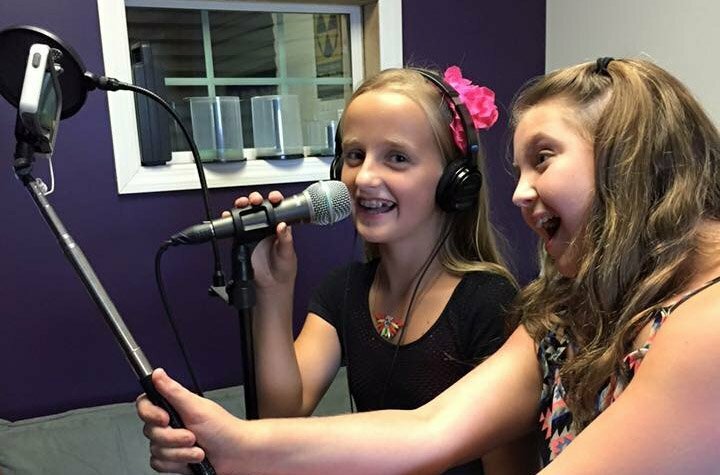 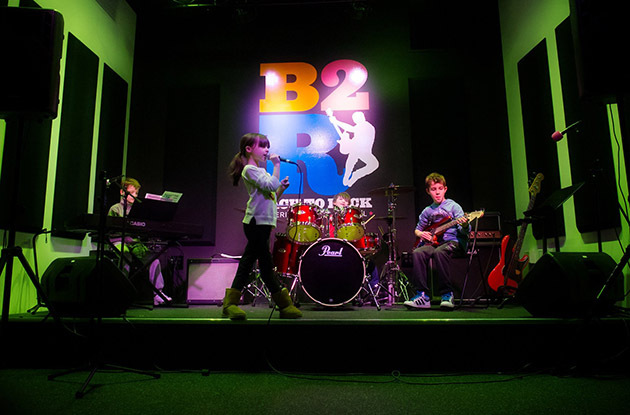 KidzHitz, a music school located in Huntington, started offering interactive Rockstar Birthday Parties in early September within its newly renovated party space. 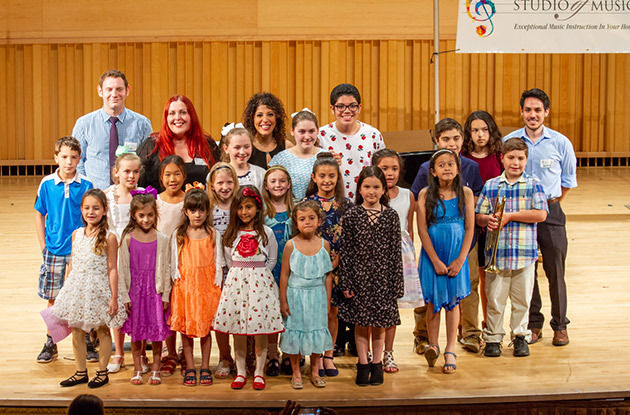 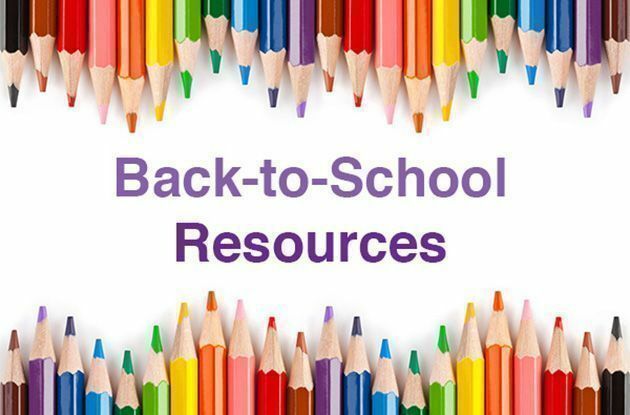 Music schools, stores, and organizations across the country will celebrate the second annual Kids Music Day on Oct. 6 to promote music programs in schools. 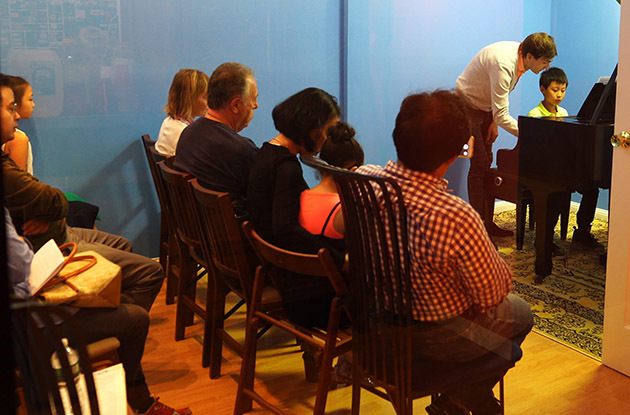 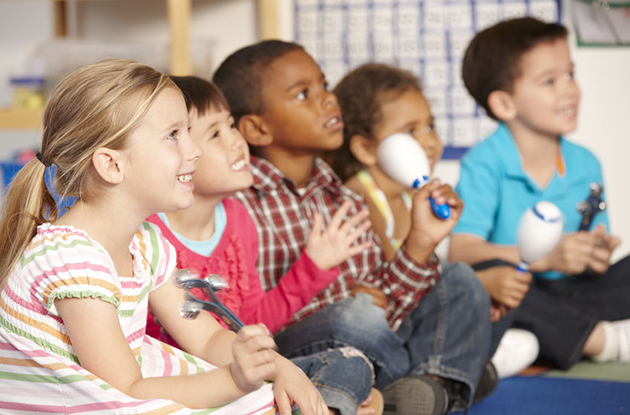 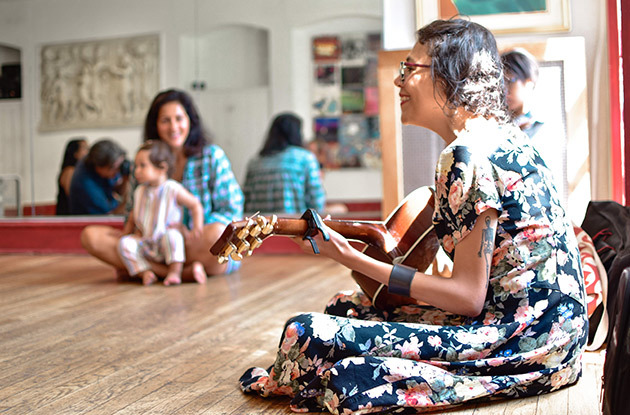 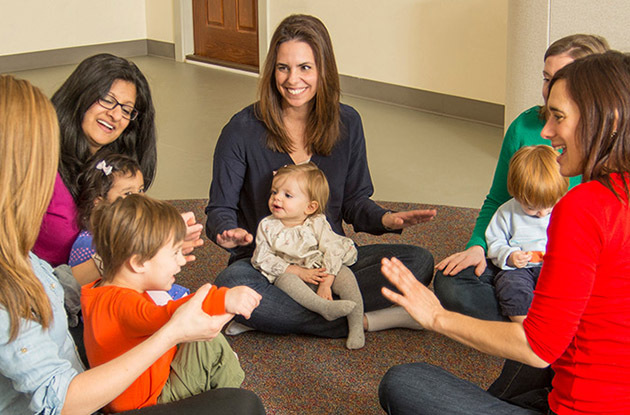 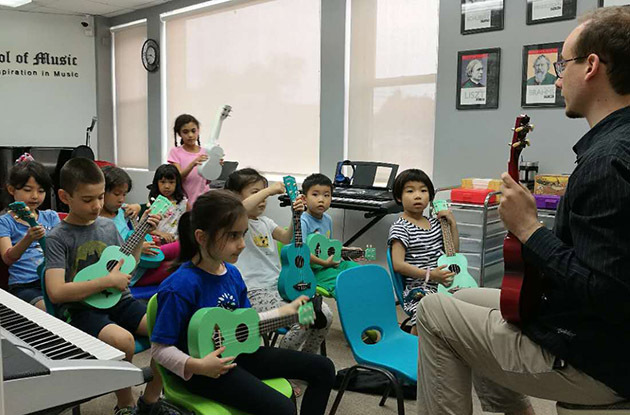 Istein Education Center in Forest Hills added ukulele, choir, and percussion classes in July. 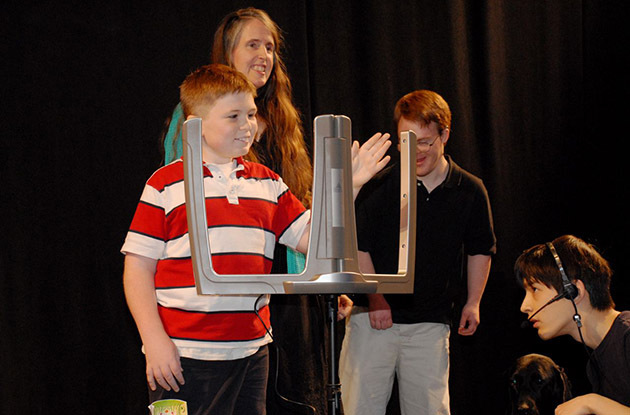 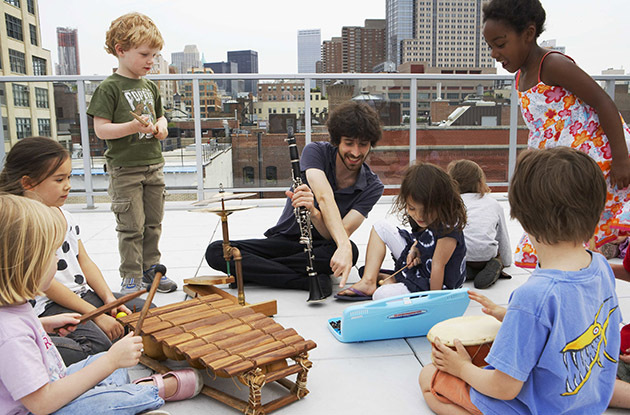 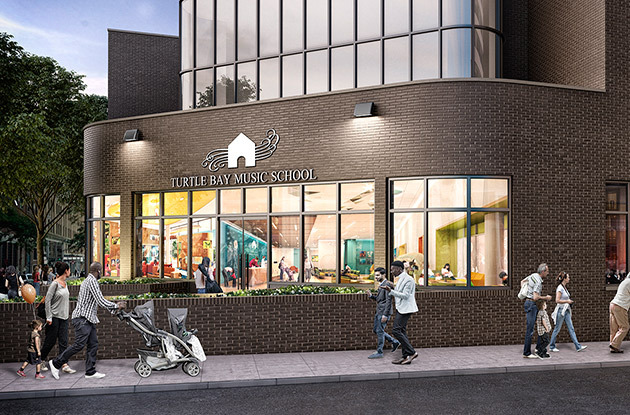 The music school serves children ages 4 and older, including adults. 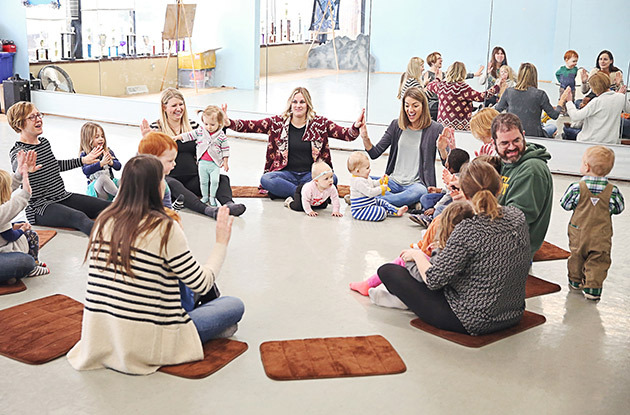 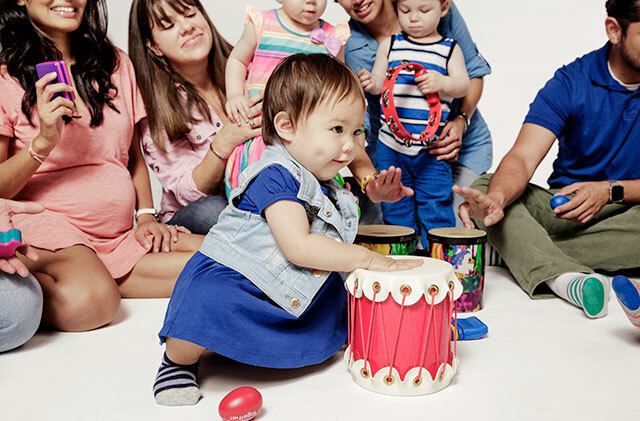 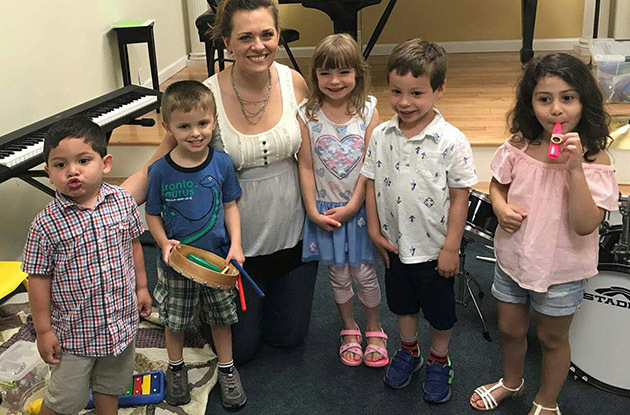 Grace Music School will be offering Music FunTime classes, for children ages 18 months to 7 years, at the Melville location starting in the fall. 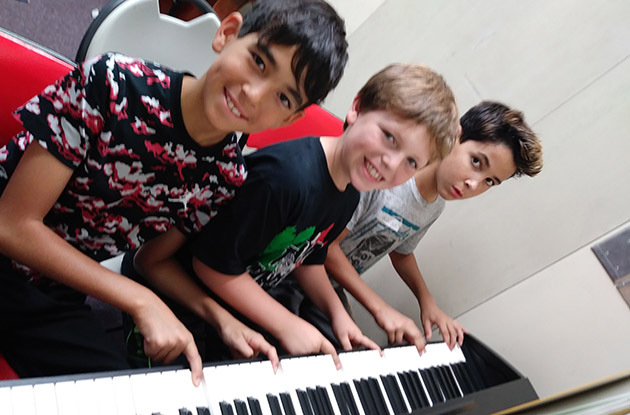 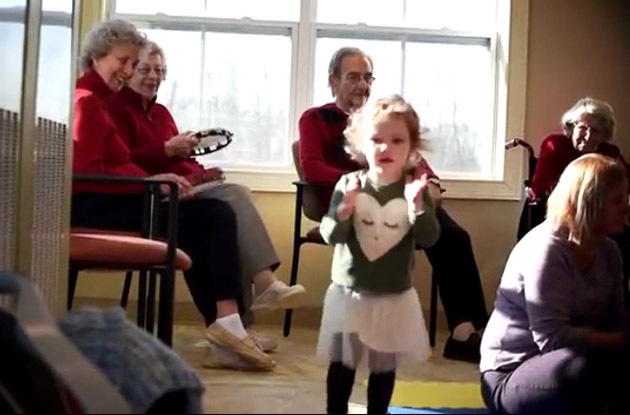 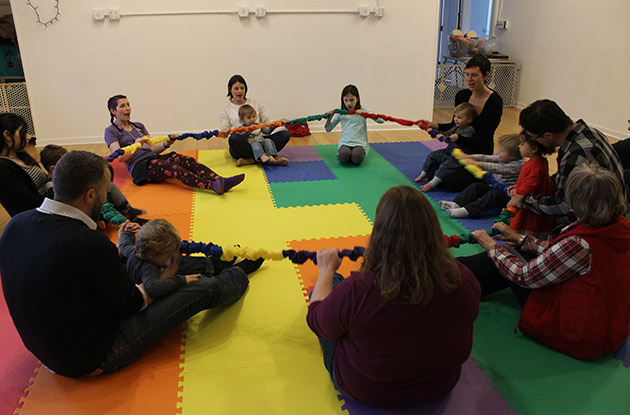 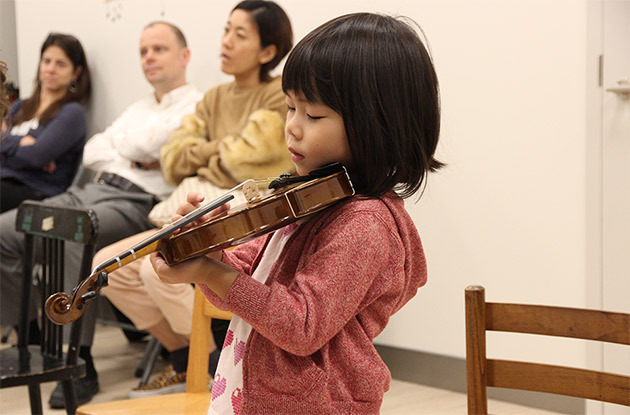 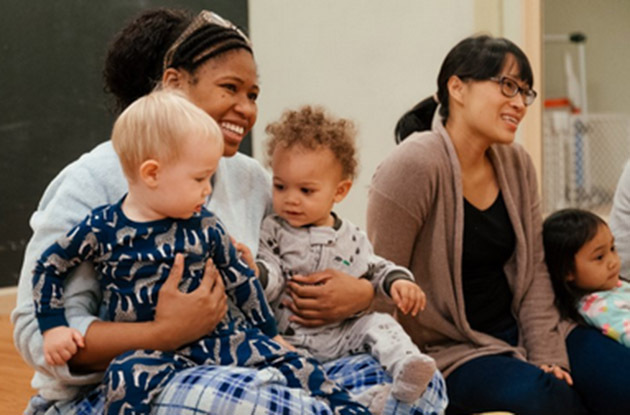 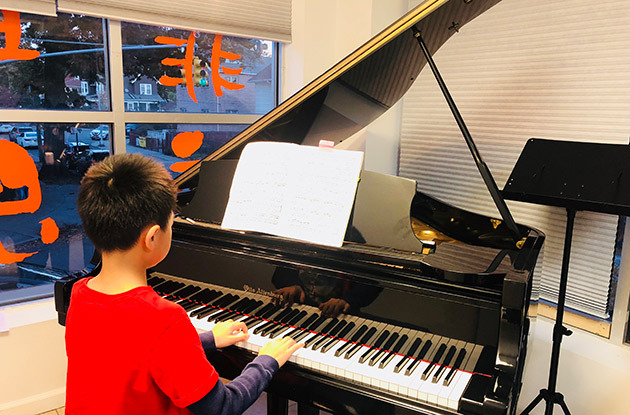 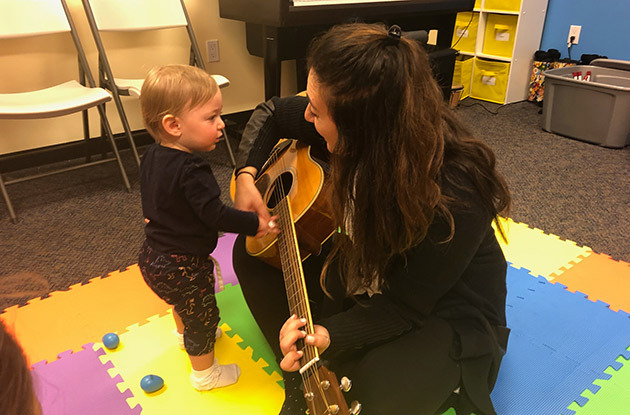 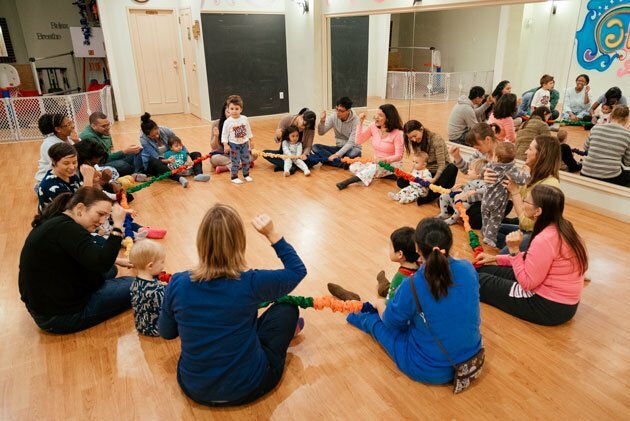 Not Just Art, an enrichment center for kids, recently launched a Music Together Generations program, in which young children and seniors jointly participate in a music-themed class. 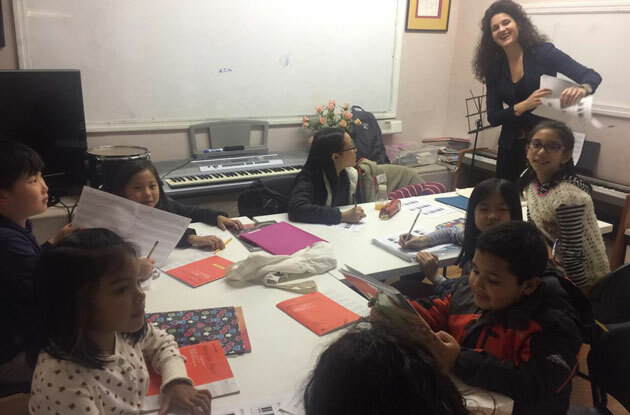 Rhythm NY, a school that offers various types of music classes to adults and children, has a new location by Queens College in Flushing. 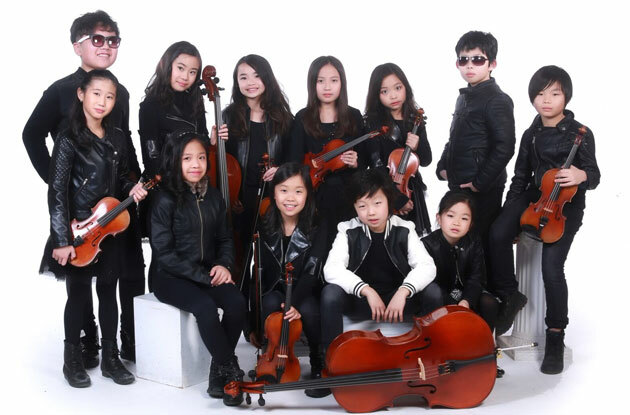 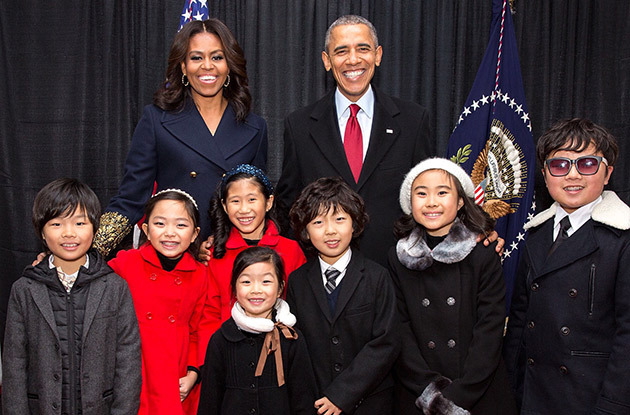 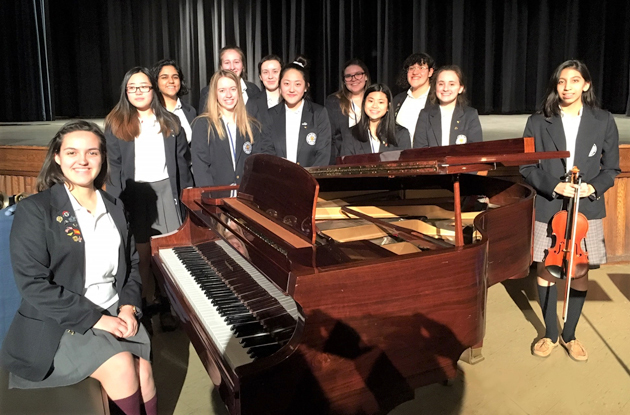 The children of Joyous Music School will be coming out with their first album at the end of the year, called Reflection, which will be available on iTunes.